PROTECT Company manufactures high-quality lawn edging for vegetable and flower beds. We offer lawn edging, the height of which varies from 10 to 50 cm. The high-quality plastic is used for the production. Our production capacity allows performing high output level within a short time frame. We readily consider requirements for customized orders. For more detailed information refer to our Sales Department. This is a traditional type of lawn and garden edging. 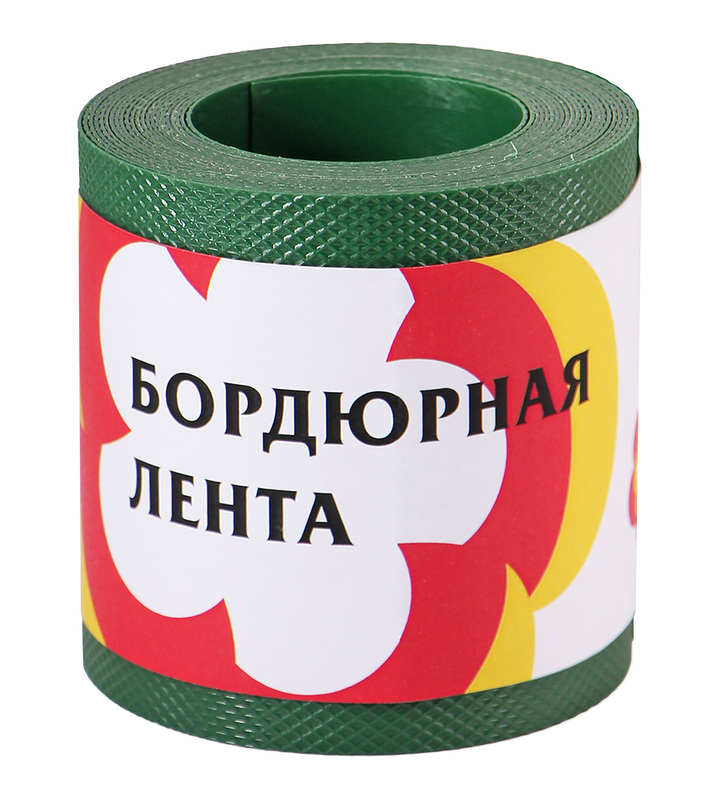 It represents a flexible polymeric strip 1.2 mm thick. The surface of the edging is rough, not smooth. It is supplied in rolls. The strip length in each roll varies from 10 to 30 meters. It can be used for decoration of flower beds, beautification of flower gardens, helps to curtail the spreading of lawn grass and bushes, to separate different kinds of ground covering (sand, gravel, mulch) in landscape designs, to rim a garden pathway. It’s more decorative kind of lawn edging, typically used for a parterre and flower beds designs. It represents a flexible polymeric strip 0.6 mm thick. The surface of the edging is smooth. It is supplied in rolls. The strip length in each roll is 9 meters. Rather strong; can't be broken by hands! Plastic lawn edging is frost and discoloration resistant, additionally it’s waterproof; hence it isn’t affected by weather conditions. It’s quite important that plastic lawn edging for flower beds is rot resistant; this feature allows not putting it away for the winter and makes it extremely helpful for zoning your garden, dividing the area into separate plots for bushes and perennial plants. The installation starts with digging a trench, the depth of which is not less than 2/3 (two thirds) of the width of lawn edging. Place the strip of lawn edging into the trench upright and fill up the trench with earth. Lawn edging may be additionally fixed with metal anchors or plastic pegs depending on the tasks it is supposed to solve at the moment. PROTECT Company offers decorative plastic borders. They are used to endow your garden with more beauty and neatness. 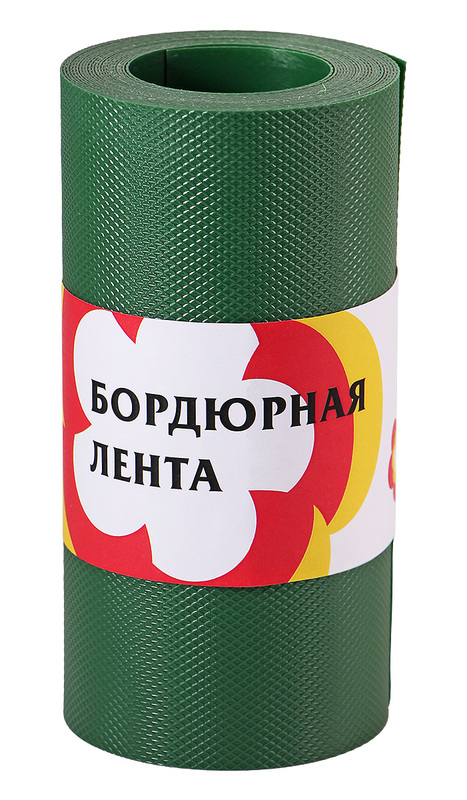 One applies them for decoration of a flower bed, garden pathway or raised vegetable beds. For your convenience items are supplied in kit form, which includes all the necessary parts for quick assembly of the border. No special skills and tools are needed. Waves Border is intended for adorning the edges of a flowerbed, a lawn or a garden pathway. Supplied in kit form. 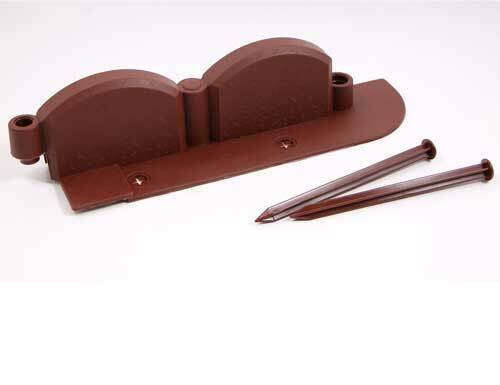 The set consists of 8 units, each 32 cm wide, and 25 fasteners. The length of the assembled structure makes 2.56 meters. The height of the border is 9 cm. One must fasten parts together to assemble the construction. makes clear boundary between lawn and adjacent area. It’s an excellent choice for decorating a flower bed, raised vegetable bed, small sandpit, little pond or another small landscape design. 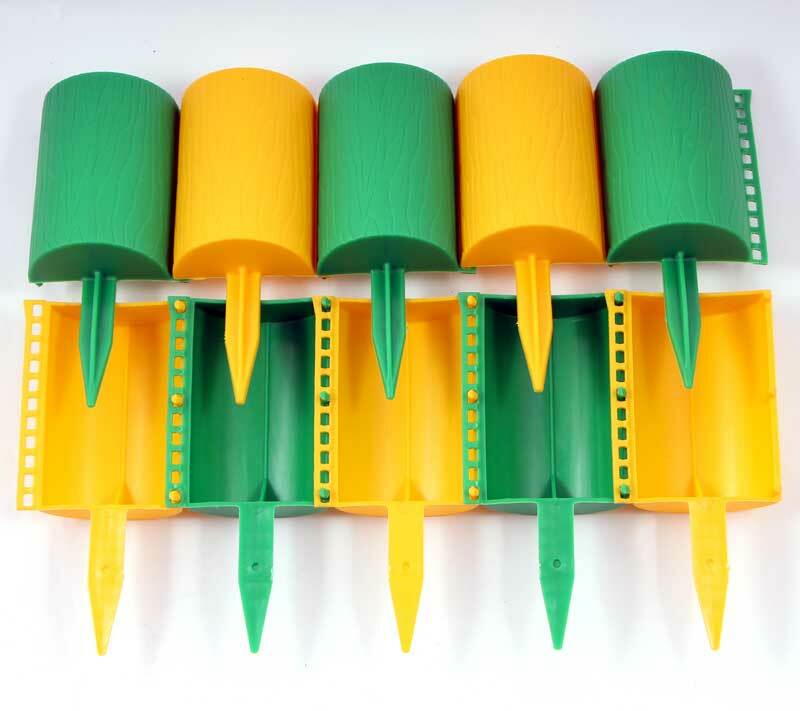 The kit consists of 16 units equipped with pointed pegs. The height of decorative part is 15 cm. The length of the assembled structure makes 1.6 meters. forms neat edge around a flower bed, raised vegetable bed or sandpit.